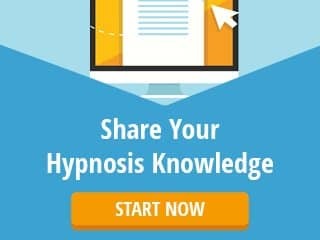 Your hypnosis business isn’t going to build itself. Just like you, it has to be fueled to get its engines running every day. It needs energy, momentum, and that momentum needs to be channeled wisely. It’s called marketing. Marketing can sound daunting to a new business owner, especially if you’re not sure where to start. But fear not. I want to share with you a fundamental basic of marketing. Because if you really grasp this, it will save you tons of time and money over the years. To get the biggest bang for your buck, you need to get the biggest bang for your time. An Italian economist named Vilfredo Pareto noted in 1906 that 80% of the land in Italy was owned by 20% of the people. He also noticed that 20% of the pea pods in his garden produced 80% of the peas. Over time he noted this same phenomenon over and over in different areas of life. Of any committee or organization, 20% of the people did 80% of the work. This came to be known as Pareto’s Principle, or the 80/20 Rule that you may be familiar with. 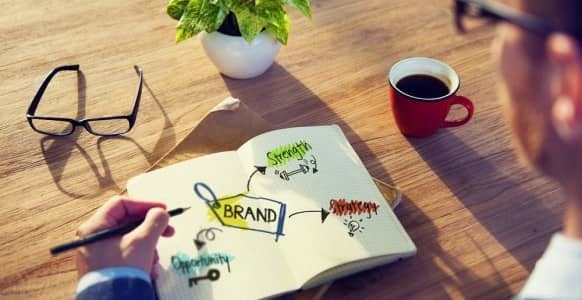 Why is this important and how does this apply to your marketing? Pereto’s Principle should stay uppermost in your mind when choosing and managing your marketing. What could you spend just 20% of your time on that would generate 80% of the overall results? If 80% of your business is going to be generated from 20% of your efforts and money, don’t you think it would be wise to tip the scales in your favor? What if you could stop spending 80% of your time and money getting so few results and concentrate only on the 20% that really works? Creating a dynamite lecture demo is one of the key pieces to your business engine. You have to start feeding people into your business machine so they get processed into clients. It’s just as easy to talk to 100 people as 10, or 1. Do you think you’d end up with more clients spending an hour with 100 people, or 10? Using Pareto’s Principle, you can choose between having 20 clients or 2. Creating a great Lecture Demo is relatively easy. 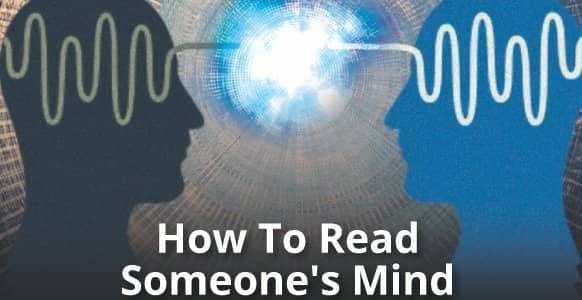 You already have all the knowledge you need if you’re a trained hypnotist. There are only four objectives you want to achieve with a Lecture Demo, so keep them uppermost in your mind while you’re doing it. 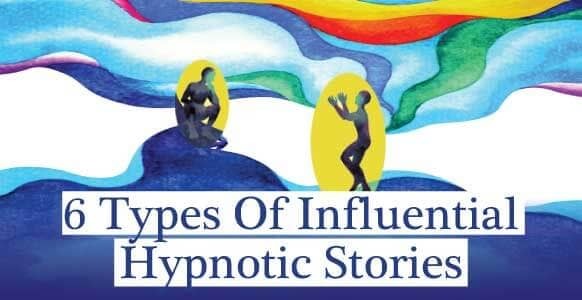 I’m going to assume that you have already chosen your specific niche in hypnosis. If you haven’t got a niche, you don’t get rich, or at least it’s very difficult to. 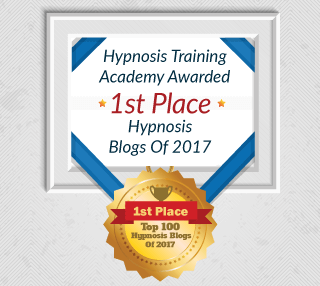 Your first purpose is to teach, or educate your audience about hypnosis, especially your hypnotic niche. The things you teach them about will be related to that niche – it could be stop smoking, pain relief, allergies, weight release, etc. We call this the conscious objective, because the conscious mind is the one that wants this information. It wants data. It wants facts. The first objective gives them a reason for being there. The second reason is why they would want to come back over and over again. This second reason is why they will be your best clients ever. Your 20%. This is the unconscious reason for them being there. This is a very simple, low level thing, an experience. You’re not trying to cure anyone’s phobia. 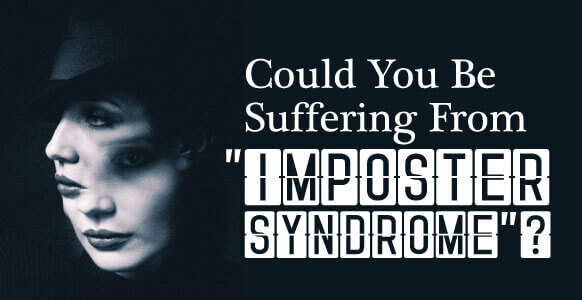 Have you ever had an experience and afterwards you went home and you felt elated? You felt, this is great, I’m so glad I experienced that. People go on exotic holidays so they can go back talking and thinking about it and feel good having had that experience. It’s the experience that changes them. It transforms them. This is valuable to the unconscious mind. So take them on a transformational journey of some kind that will trigger great internal feelings and that they can find value in at the unconscious level. It could be a group experience with the Finger Vise, Magnetic Hands or a Dynamic Mental Imagery journey. 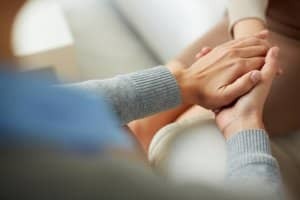 There are lots of hypnotic ways to give someone a super experience. A lot of people don’t make an offer during their presentation because they think it makes them look sleazy. It’s like buy now – over there, products! You should realize how much you want this! You may think making an offer is sleazy because the offers you’ve seen are so overt, so obvious that they’re sleazy because they’re pushy. So find something of value you can offer your audience. It could be a special on one of your services or products. A free 15-minute consultation. Use your imagination and offer something they will find valuable. Offer it in a friendly, casual way without any push. It’s like offering someone a cookie. Some people will want a cookie, some people won’t. And some may want your cookie as a snack for later. We all want to put things into boxes with nice little labels. Your audience needs to know that you’re a hypnotist that does X because it’s going to feed right into whatever their problem or need is. You’ve got to make sure you’re not just teaching them stuff that’s interesting. You’re not just transforming them so they think you’re amazing. You’re not just making an offer they might find valuable. All of this has to sit within the context of keeping your message simple and clear. I do X. You want X. Look at this. We have a perfect match. Remember a time in your life when you found someone who had exactly the right skill that you needed? That was a pretty important moment for you. That’s what this is all about. It’s being very clear about what you do, what you offer and who you are, so that your audience can understand it in simple terms and how it relates to them. These are the 4 simple steps to creating a really dynamic lecture demo that will bring in clients every time you use it. Creating this lecture demo is a major key to your success. The beauty is that it costs you little but your time. 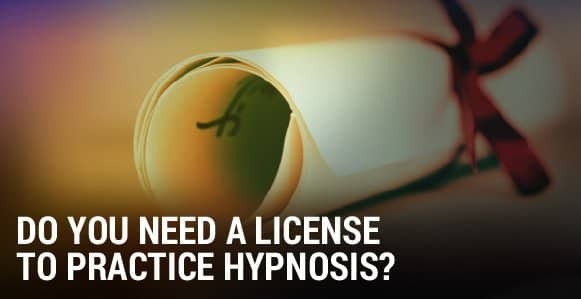 If you’re a new hypnotist just starting out, you can do a lecture demo with as small an investment as some business cards. You can print these on your own computer and have a few pieces of paper as signup sheets. 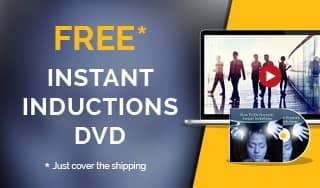 If you’ve been a hypnotist longer or have more available finances, you can create some great product like CDs or DVDs and group therapy sessions to promote at your lecture demo. Perhaps you’re a more established business and haven’t managed to fill your appointment book. Maybe you’re missing this part of the 20% that actually works, that will skyrocket your results. Be sure to have a signup sheet for people who are attending your lecture. You want to capture their name, address, email and phone number. Not all people will want to give you this, but most will. Never, EVER, miss a chance to build up your potential client contacts information. This is gold for later promotions you’ll offer them by email or regular mail. Finding places to hold your lecture demo is not difficult. There are hundreds of different venues that are ALWAYS looking for interesting guest speakers to talk to their members or guests. Check out your local chapters of any clubs or organizations like Legions, Kiwanis, Moose Lodges, Masons, Women’s Guilds.You can do corporate seminars and trade shows. Go to alternative health centers, gyms, large health food stores, libraries, yoga studios, health and wellness fairs. The list is really endless. Nothing is as frustrating as working your buns off and not getting the great results you’re looking for. So start working smart, not hard!